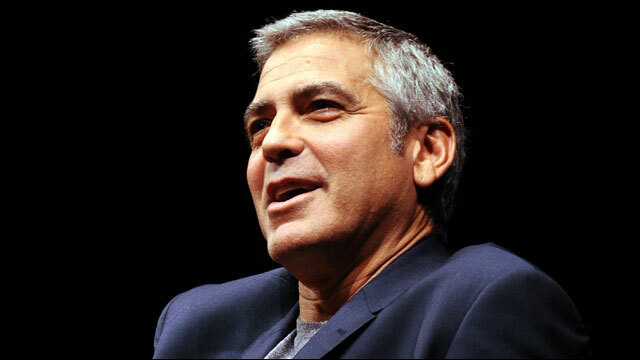 George Clooney is negotiating to star in Brad Bird’s extraterrestrial pic “1952” at Disney. Damon Lindelof and Jeff Jensen penned the script, which the Mouse House sees as a high-profile tentpole. Studio is keeping the plot under wraps, though the project is said to be a “Close Encounters of the Third Kind”-esque story following a man who makes contact with aliens on Earth. Lindelof also will produce. Disney had no comment. Sources cautioned that the project is not officially greenlit, and no cast is yet set. Clooney will next star in and direct “The Monuments Men,” which he also co-wrote with Grant Heslov, that is lining up Daniel Craig, Bill Murray, John Goodman, Hugh Bonneville, Bob Balaban, Cate Blanchett and Jean Dujardin to co-star. Project revolves around American and British art experts who go on a mission to recover artwork stolen by the Nazis during World War II.